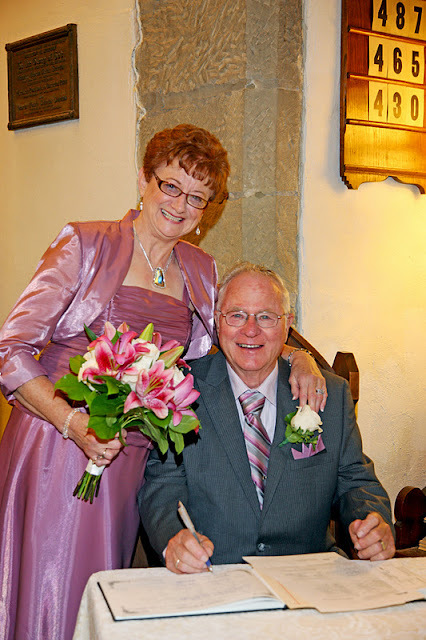 Congratulations to Carol & Gerry! 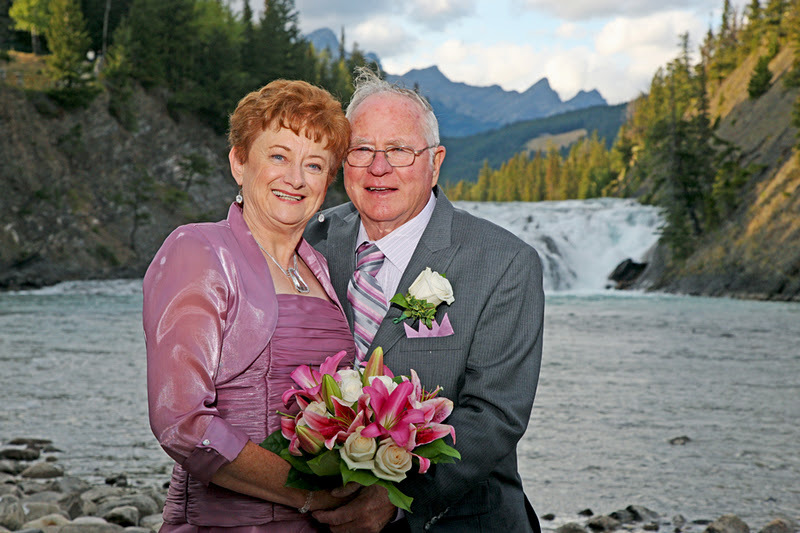 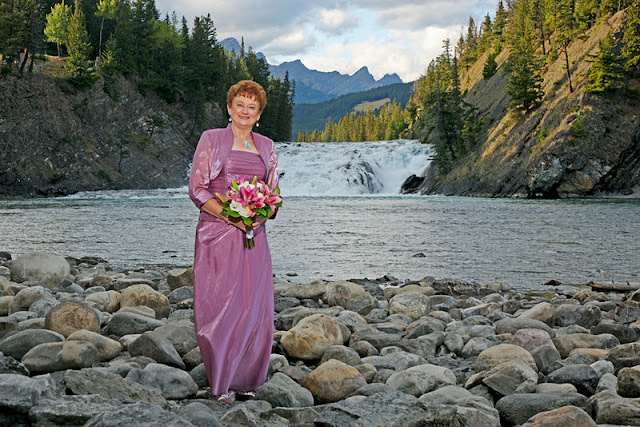 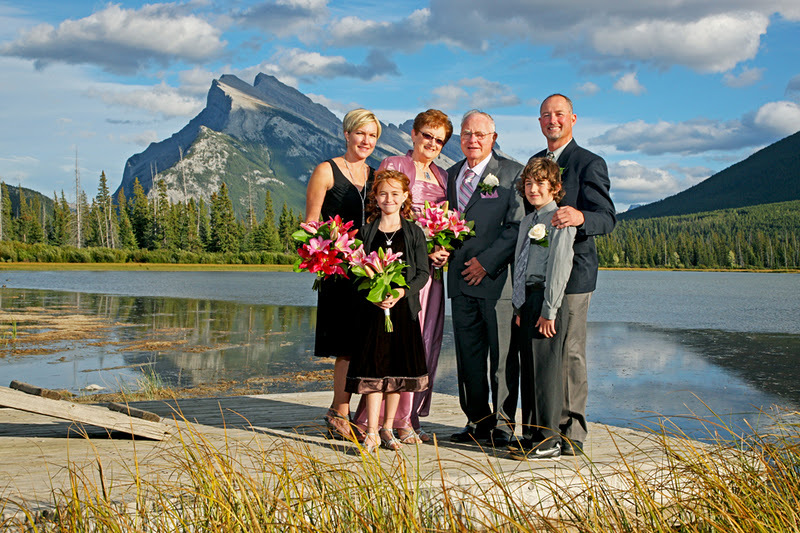 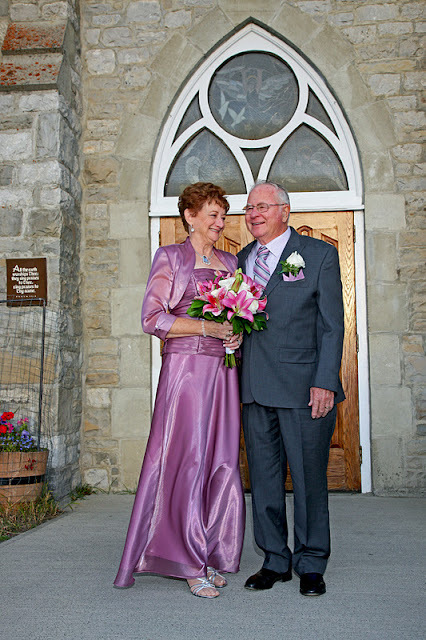 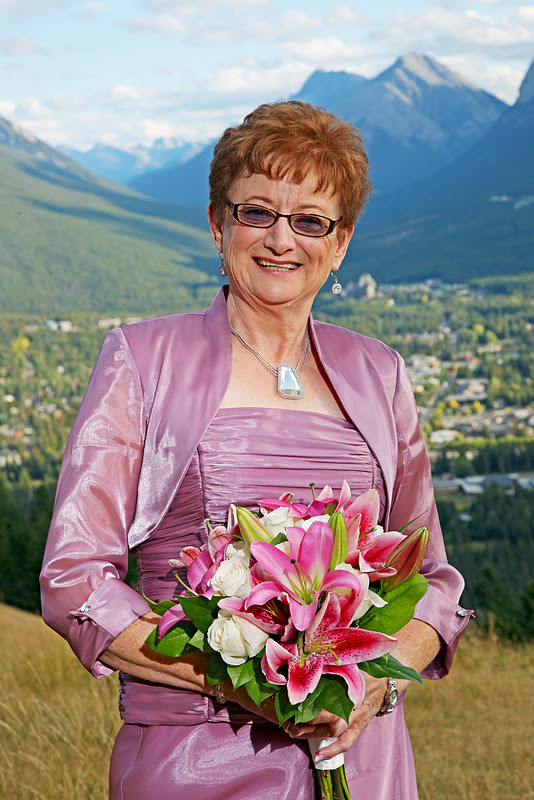 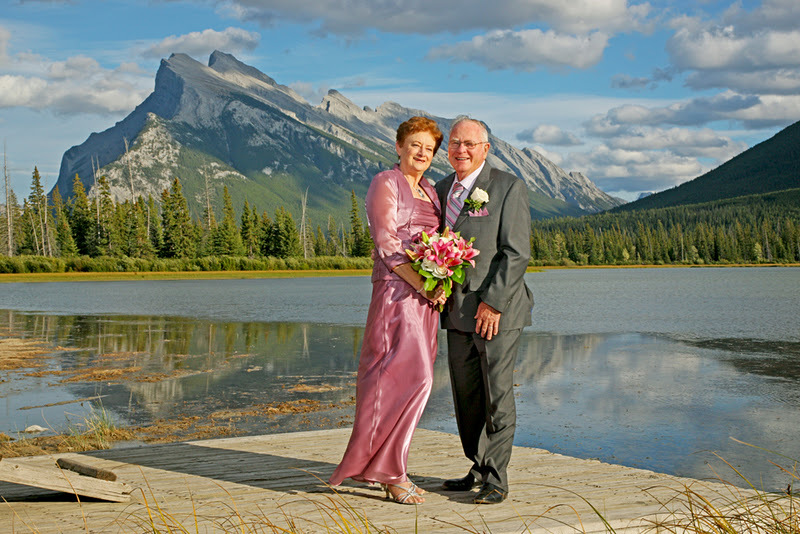 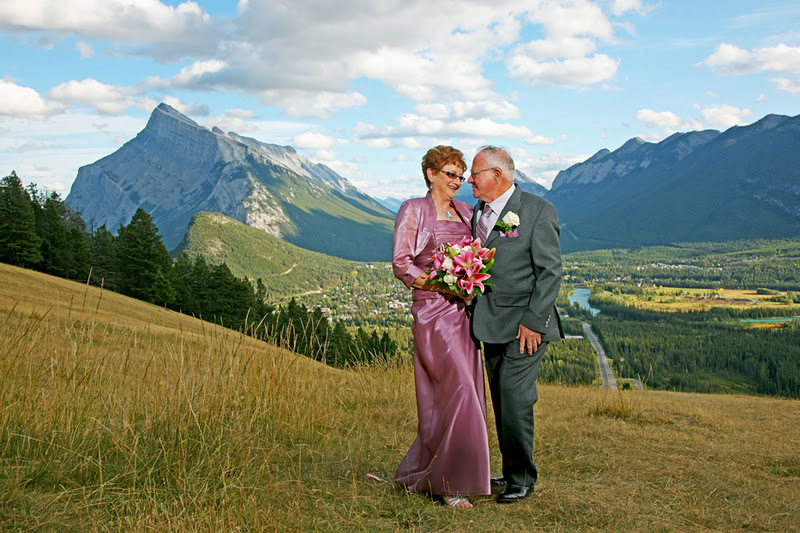 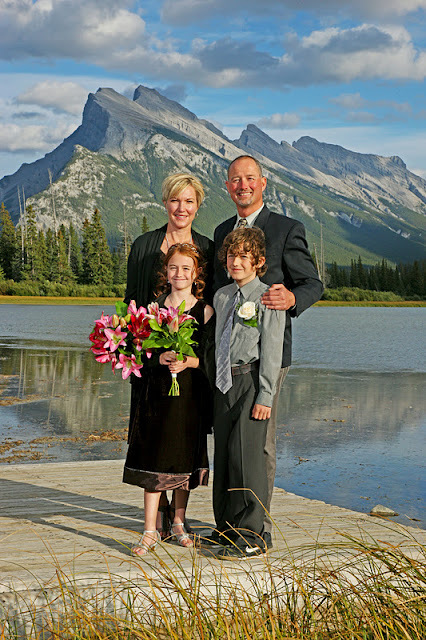 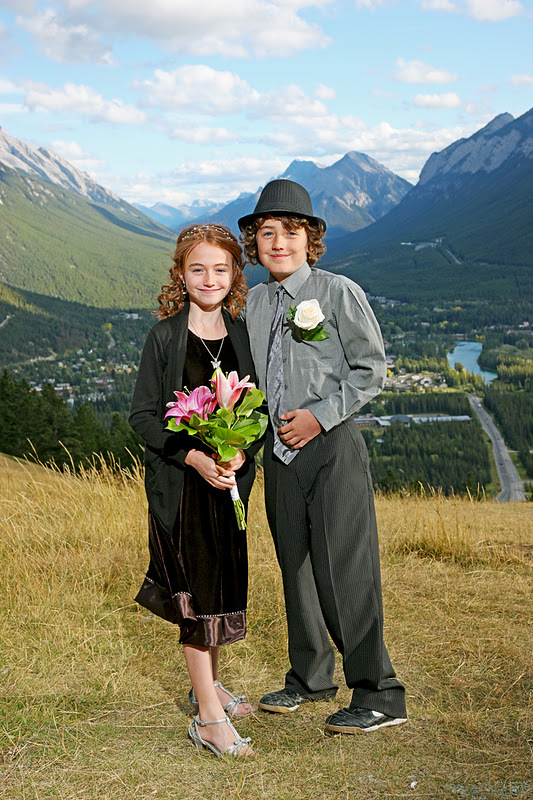 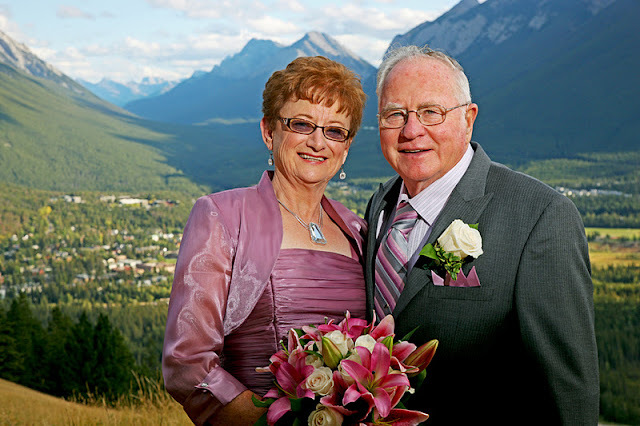 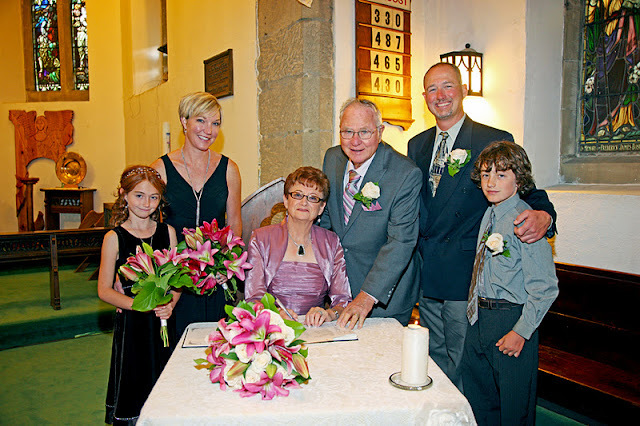 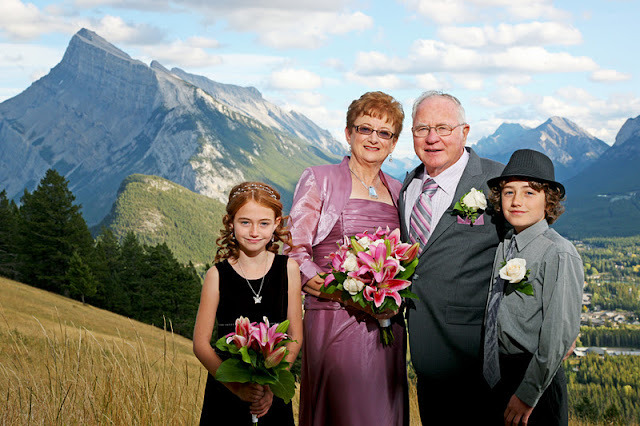 Carol & Gerry came all the way from Fredericton to be married in Banff! 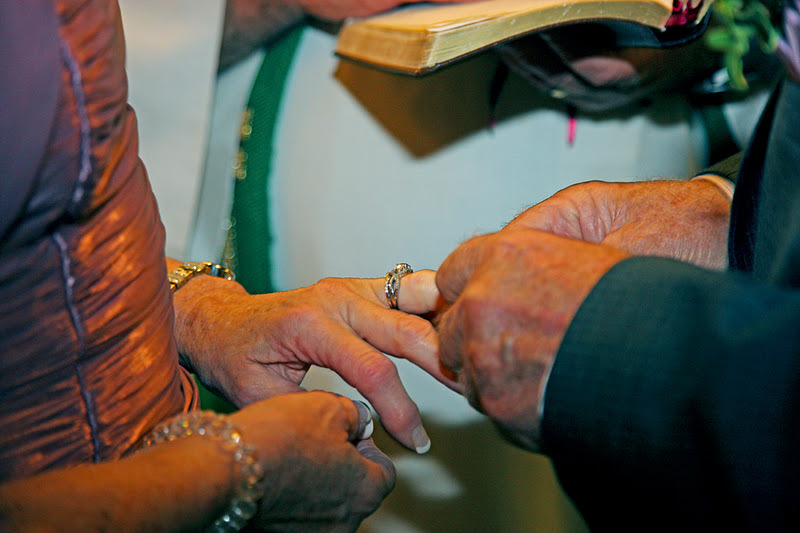 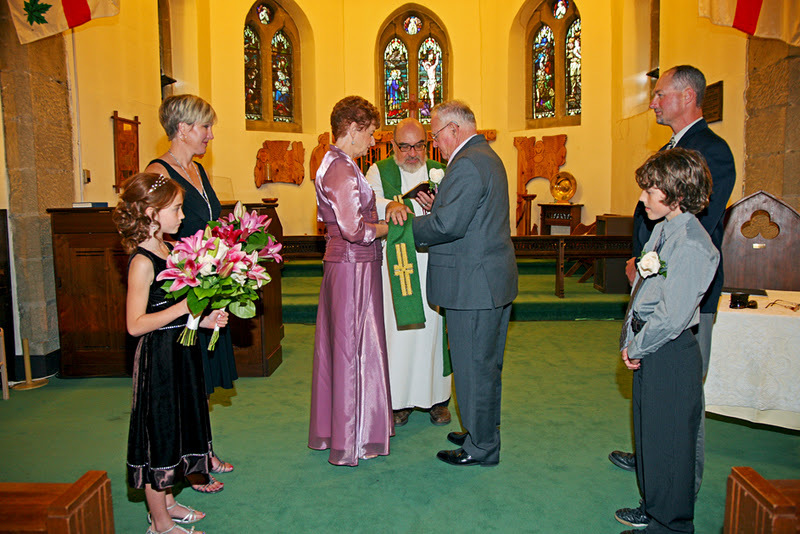 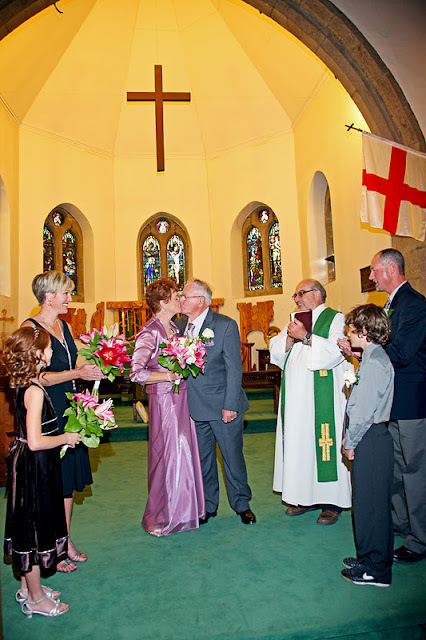 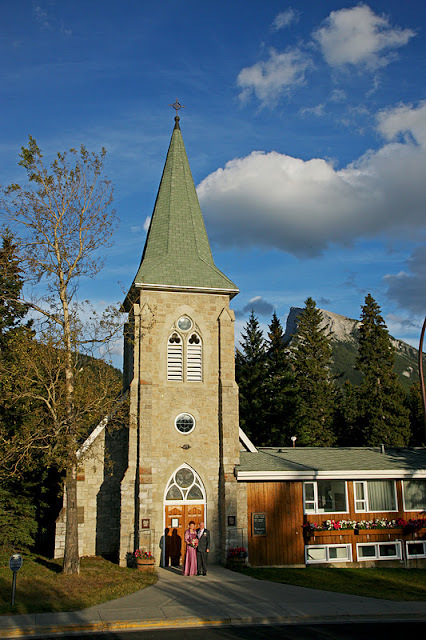 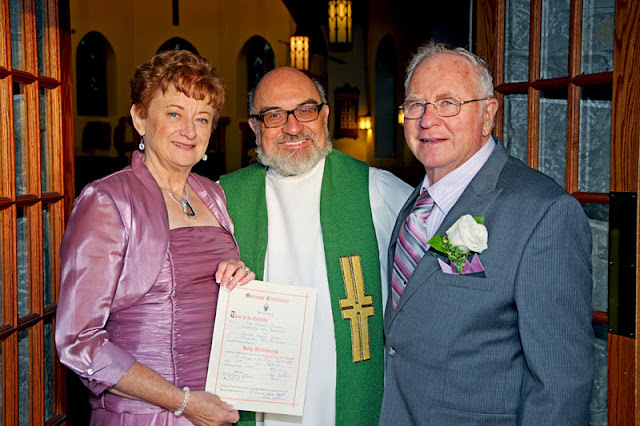 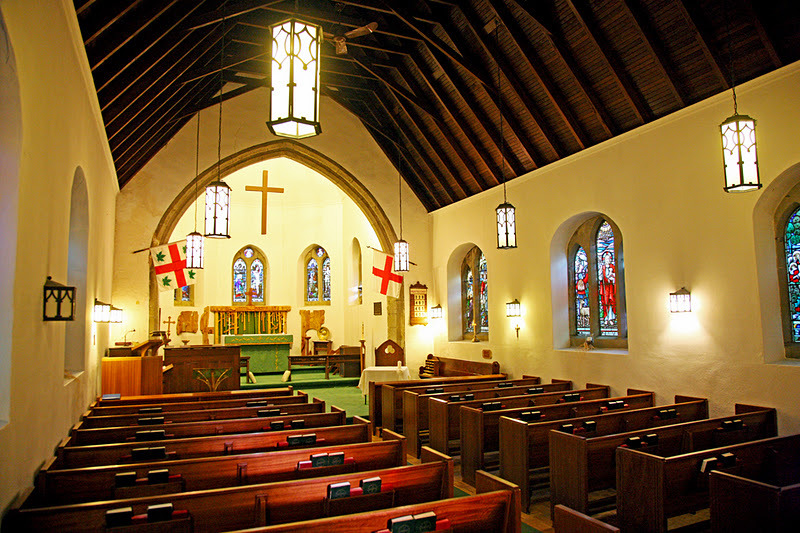 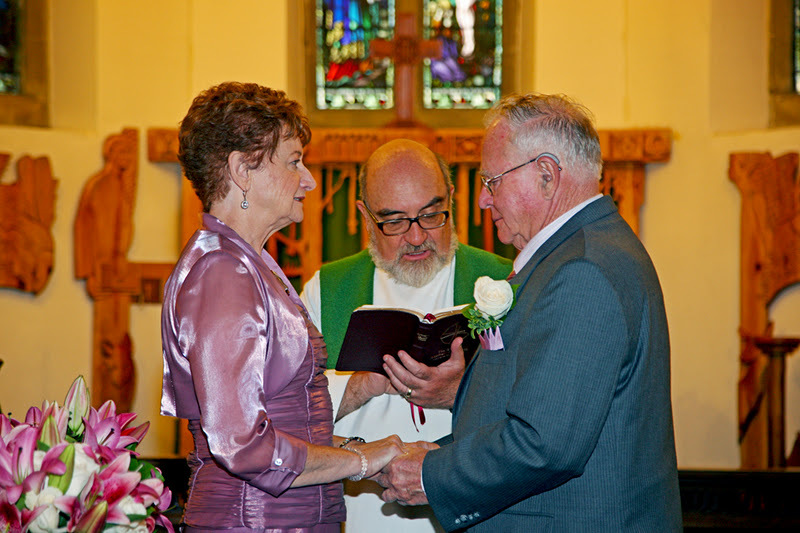 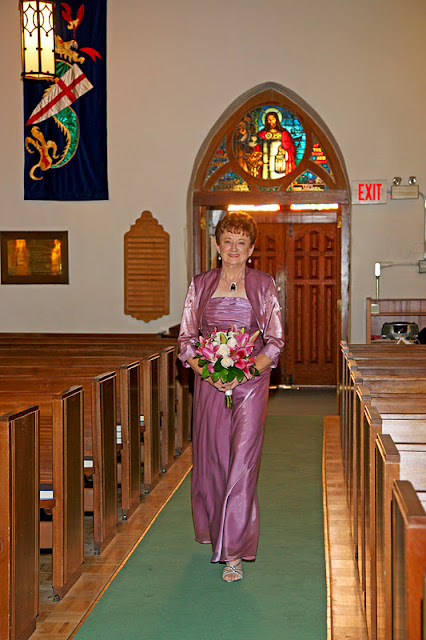 The ceremony took place in St George's in the Pines Anglican Church in Banff. We hope you come and visit us in Banff again.